ESPN.com – The past two years, the Providence Friars have been knocking on the door of Hockey East’s upper echelons. 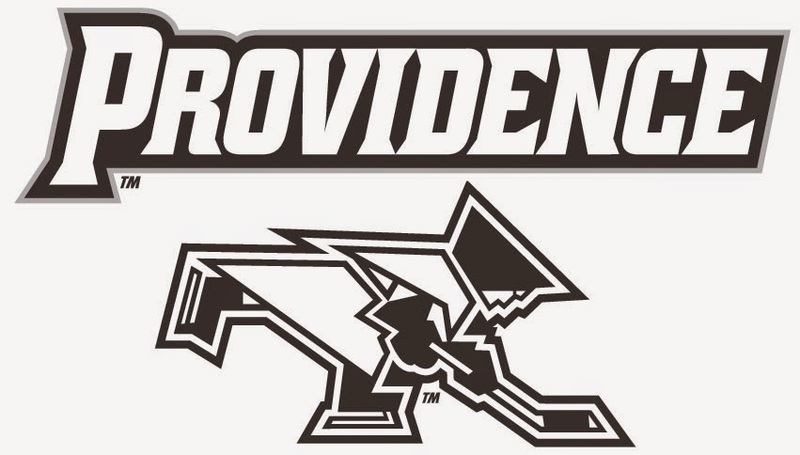 This year, league coaches expect Nate Leaman’s Friars to break through, establishing Providence as the prohibitive favorite for the 2014-15 season Hockey East crown. Hot on the Friars’ heels is perennial powerhouse Boston College, the Irish of Notre Dame, the resurgent Northeastern Huskies, the New Hampshire Wildcats, and Dave Quinn’s Boston University Terriers, who expect to bounce back from a disastrous 2013-14 campaign. The UMass-Lowell River Hawks, who captured their second straight Hockey East championship last March, was pegged for seventh place. This year, the Friars will find out what life is like wearing the bull’s-eye, as seven of the league’s 12 coaches deemed Providence the team to beat. Junior goalkeeper John Gillies (a Calgary draft choice) is still one of the league’s best, though his play tailed off slightly last year (2.29 goals-against average, .921 save percentage) after a sensational freshman campaign. Gillies won’t have stalwart defensemen Steve Shamanski (a plus 10 on the season) and Kevin Hart, but the only forward to graduate was Derek Army. The team’s top five scorers return, led by Ross Mauermann (19 goals, 17 assists, 36 points), Nick Saracino (10-18-28) and Calgary first-round draft pick Mark Jankowski (13-12-25). Top-scoring D-man John Gilmour (5-13-18) also returns to provide a threat from the blue line. PC Hockey is looking primed for a great run again this year after a really good year last year. They return their top 5 scorers from a deep roster and are looking to take that next step to be a perennial threat to win in a loaded Hockey East. Now, I’m not going to pretend to know a lot about either Hockey in general or the PC Hockey team specifically, but that doesn’t mean that I’m not going to root for them and run the accomplishments in other schools’ faces if PC were to complete an epic run this year. What this really makes me want, is for the Hartford Whalers to come back. Then I’d be more inclined to pay more attention on the college side of things…at least, I’d like to think so.